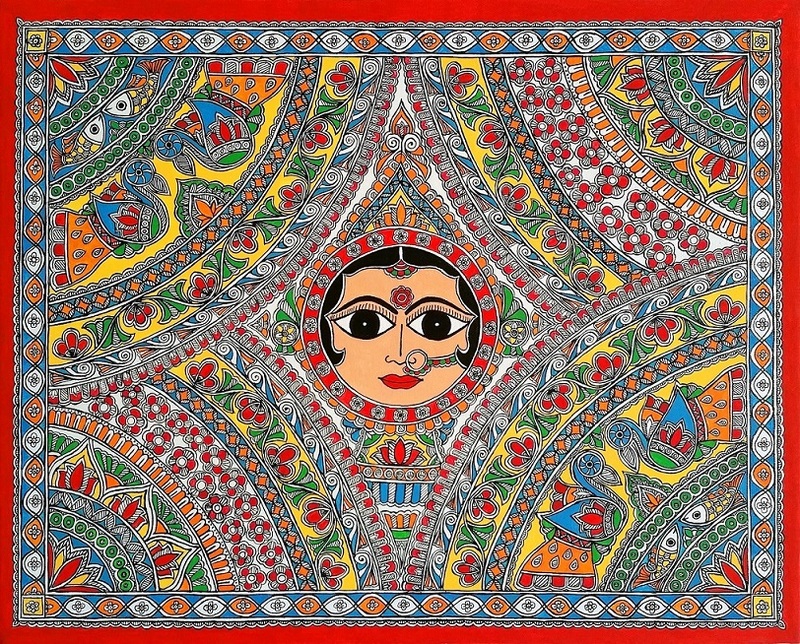 Nupur Nishith is a New Jersey based artist born in Madhubani district of Mithila region in India. 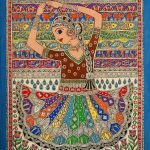 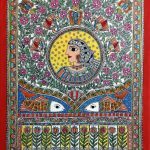 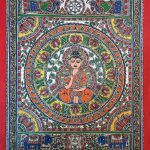 Growing up in the environment famous for a unique ancient folk art of Mithila / Madhubani Paintings she took up the art at an early age. 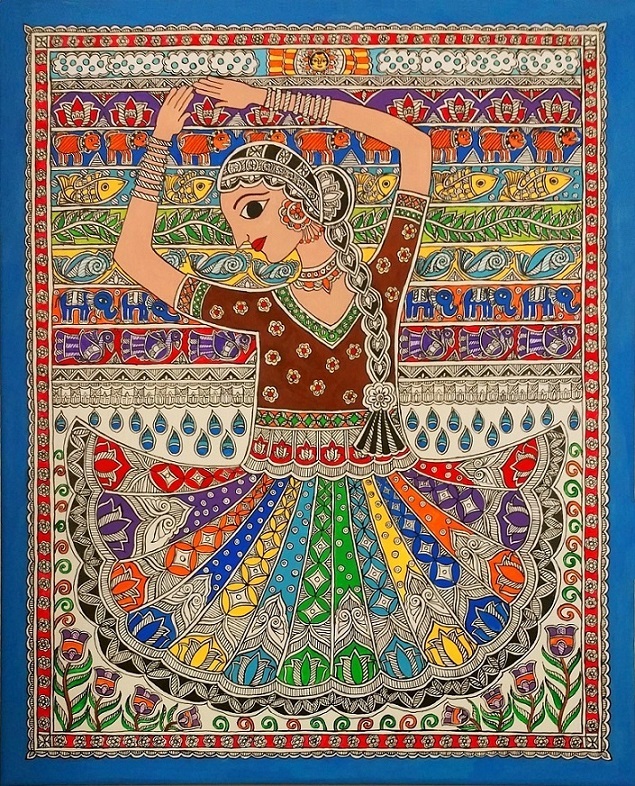 Even during education and profession in marketing and banking her passion for the art form continued through participation in exhibitions and conducting workshops in India. 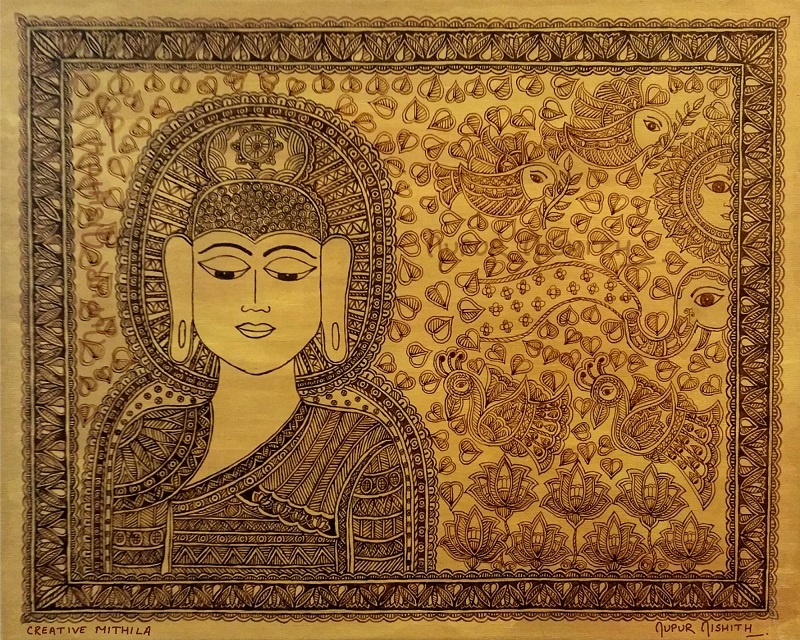 Since moving to US she has tried to explore new avenues such as paper, cloth, wood, ceramic, terracotta, glass, everyday products etc. 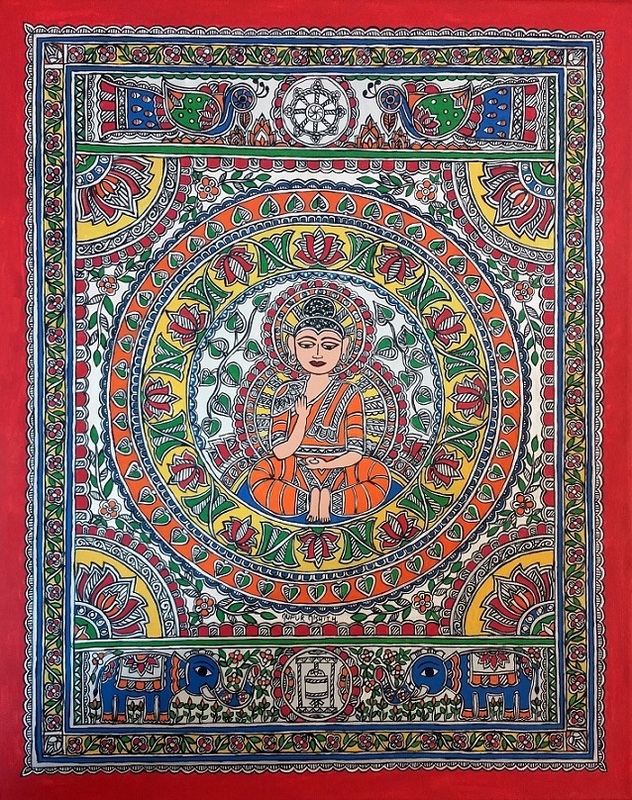 apart from the traditional paintings on walls and floors. 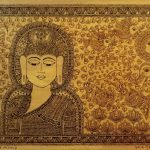 Her interest in technology led her in taking the art form digital route in a way that the paintings can be printed in various modes for widespread reach. 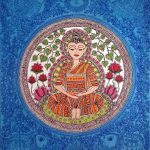 Her digital paintings have featured in an award winning film and clothing line for children. 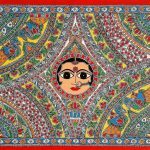 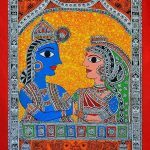 She has evolved a unique style of art with an amalgamation of traditional motifs of ancient folk art with modern contemporary themes and tools with global appeal. 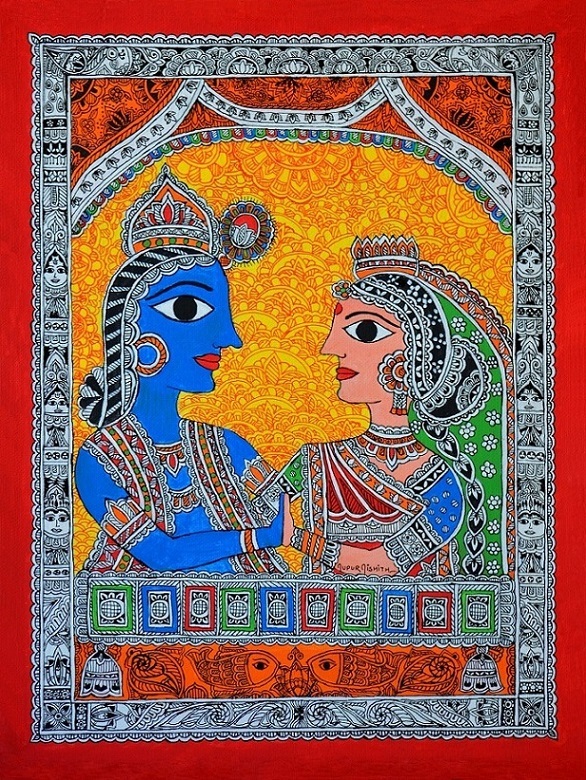 Her paintings have been exhibited at various galleries and shows in New York and New Jersey. 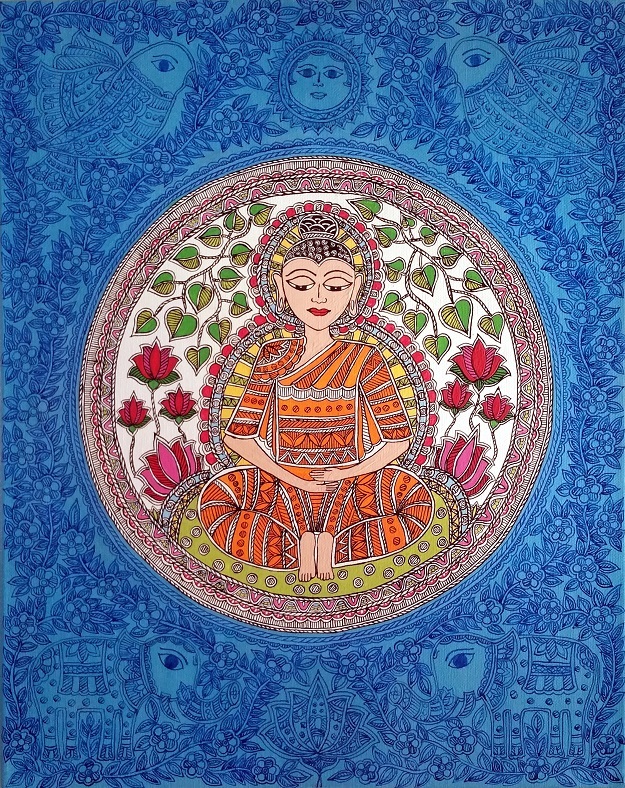 Her painting Dheeya won an award at the national juried art show Color organized by Brooklyn Waterfront Artists Coalition juried by curator from Museum of Modern Art (MoMA) in 2016. 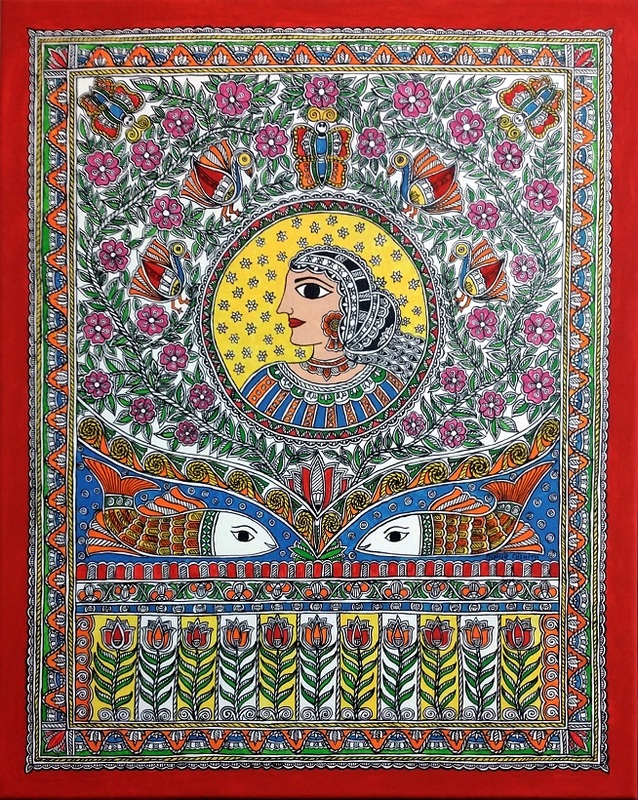 She maintains a website www.creativemithila.com to showcase her paintings and talk about the art form.